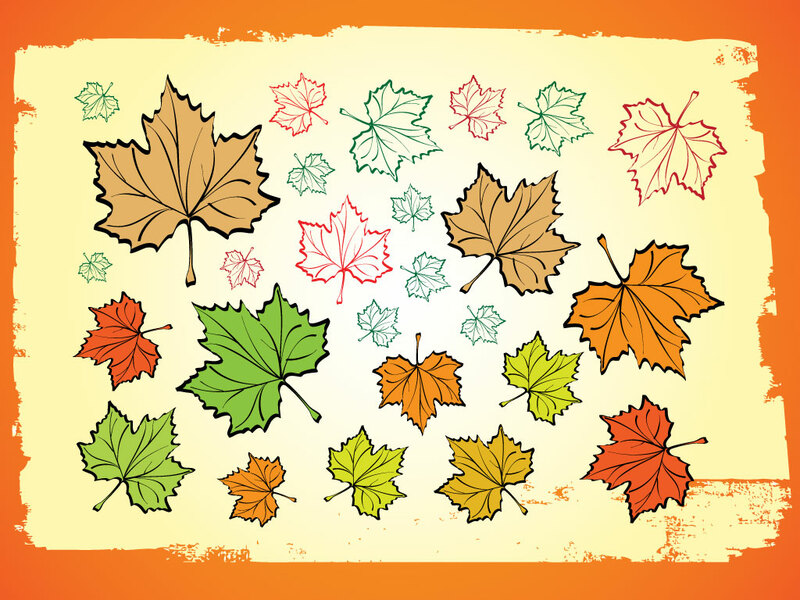 This free leaves vector pack is full of great fall colored leaves for your autumn designs. Hand drawn fall elements that will make your garden, nature and seasonal themed designs beautiful and personal. Download as Illustrator AI and PDF for your stock footage collection. Tags: Autumn, Fall, Forest, Garden, Leaf, Leaves, Nature, Park, Plants, Trees.